Lindsey is a leader in impact organizations including SIYLI, and mindfulness teacher with a 20-year practice. As a community manager and strategic partnership director, Lindsey has held founding roles with several impactful start-up organizations and teams. These include Google’s wellbeing learning team, the Green Building Council of Israel, a cleantech firm supporting water security, and a sustainable home improvement firm. Most recently, Lindsey has spent five years with Search Inside Yourself Leadership Institute (SIYLI), where she is Director of Public Programs and Partnerships and Staff Teacher, building SIYLI’s mindfulness-based emotional intelligence trainings worldwide. Lindsey strives to bring authenticity and compassion into all workplace interactions, and finds this to be the greatest factor in her success at SIYLI. She holds an MBA in sustainable management from Presidio Graduate School in San Francisco. A longtime mindfulness practice guides her desire to change the world. 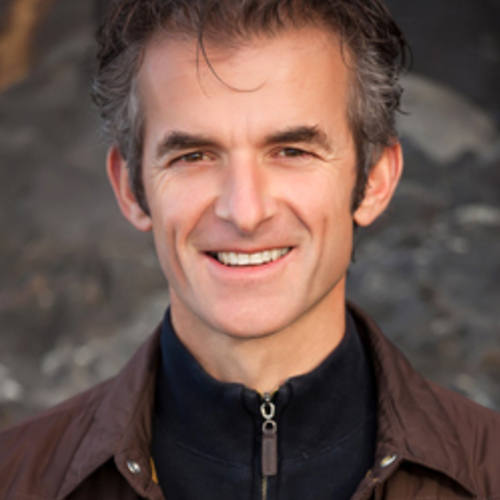 Teacher at Search Inside Yourself Leadership Institute and founder of the Mindfulness Institute, Mark Coleman has studied mindfulness for three decades with some of the leading figures in the field. As a mindfulness consultant, executive coach and meditation teacher, Mark specializes in mindfulness consulting and training for executives.